Can IoT Prevent Gun Violence Across America's Cities? Smart city sensor networks can do more than display available parking spaces. In New York, police are using one to combat gun violence. Local municipalities are increasingly turning to smart city technology to reduce public crime through efforts such as connected lighting, targeted surveillance and data assets. One of the more innovative smart solutions is ShotSpotter, a gunshot detection, acoustic surveillance technology that uses sensors to detect, locate and alert law enforcement agencies of illegal gunfire incidents in real time. I spoke to CEO, Ralph A. Clark to learn more. Additionally, ShotSpotter can append the alert with any other critical intelligence such as whether a fully automatic weapon was fired. 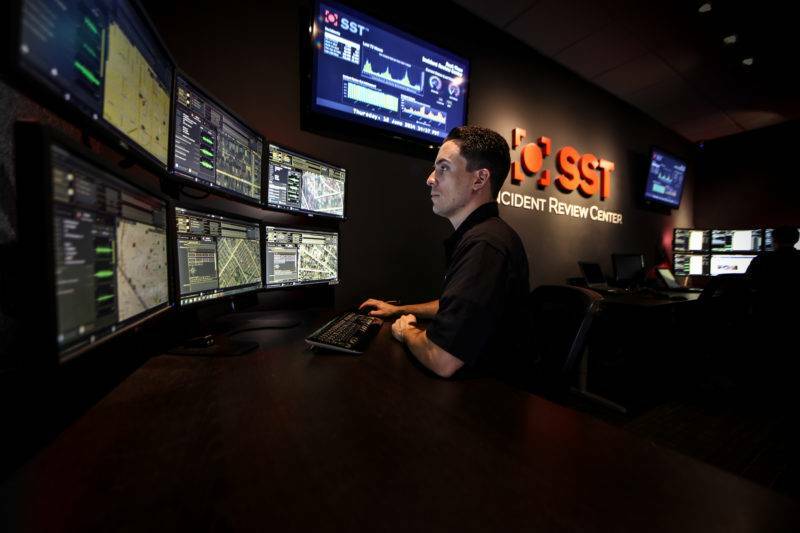 This process takes less than 45 seconds between the actual shooting and the digital alert (with a precise location dot on a map) popping onto the screen of a computer in the 9-1-1 Call Center. “When you understand how pervasive the problem of gun violence is in many of our cities, there’s certainly a deterrent aspect when you can can expect a very quick and precise response anytime someone fires a gun. This means that communities suffering from gun violence now begun to see a much more precise, more coordinated respectful response by police to the event. It changes the relationship because now you have communities that aren’t afraid to provide that little bit of insight or intelligence of who they think might be involved in these situations and help police identify and intercept them before they hurt and kill somebody. In New York alone, since deploying ShotSpotter in March 2015, ShotSpotter provided 1,672 alerts on where guns went off, 74% of which, weren’t reported by 911. Cops said ShotSpotter helped recover 32 firearms, including 13 on cases with no 911 call, and has led to 21 arrests. Eight of those arrests had no 911 call. Currently, federal homicide prosecutors are using ShotSpotter analysis and evidence to determine if a gunshot has, or has not occurred, the location of the gunshot, and the precise location of the shooting. SST has been admissible in court cases in 17 states as well as in federal court. Financially, ShotSpotter is funded through city and police budgets and “often there’s funding that comes from different federal agencies like the ATF, Department of Homeland Security, or even HIVE they have funds for security that they use to make safer neighborhoods.” Currently, it’s deployed in over 90 cities around the world including San Francisco, Kansas City, and Boston. Interestingly, the company has also been doing some work on conservation in Africa to deter rhino poaching and blast fishing — where explosives are uses in place of nets or fishing line, in effect killing the coral reef as well as the sea life. ShotSpotter is a great example of how sensor technology and data analytics can respond to a complex social problem. Published at DZone with permission of Cate Lawrence , DZone MVB. See the original article here.